Looking for the best prices on Tires? We’ve compiled our Best Selling Tires just for you. 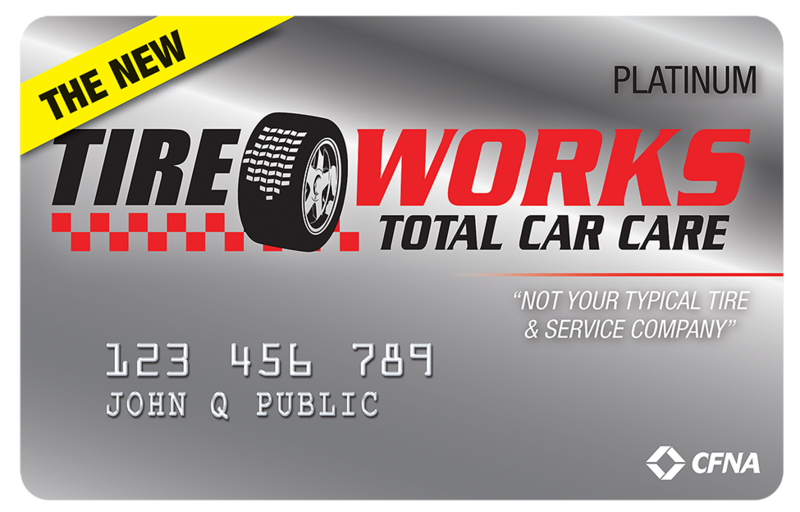 Hurry into the Tire Works location near you or call us for an appointment and to make sure we have your size in stock. *Out-the-door-price (OTD) is based on the purchase of a set of 4 tires. Restrictions apply. Cannot be combined with any other tire offers or tire discounts. See store for complete details. Pricing includes installation, balancing, waste disposal & Road Hazard. Prices do not include taxes, nitrogen or TPMS. Additional fees may apply.